Chris Brown raged after unwelcomed questions about ex-girlfriend, Rihanna. Behavior like this is childish... who knows... maybe it's all publicity. Leave your comments after the page jump... here. 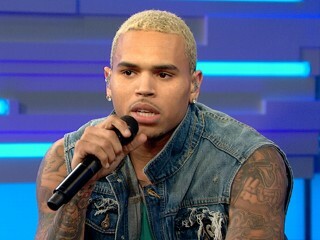 Chris Brown performed "Yeah 3X" on Good Morning America.